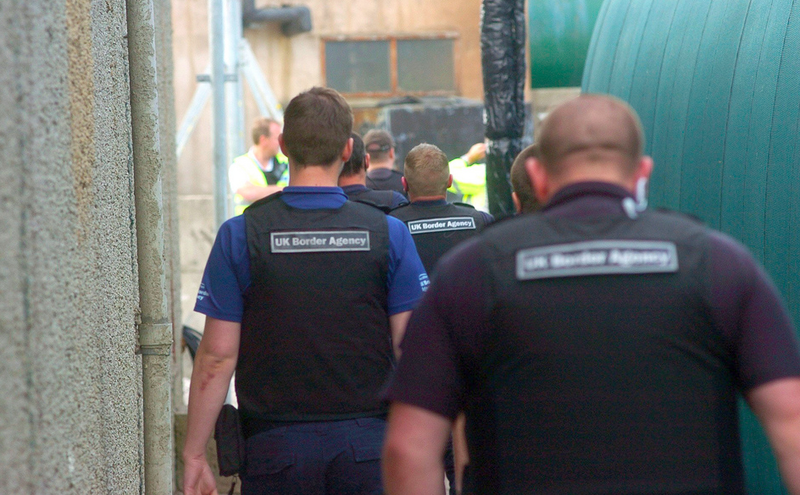 Freedom of movement in Europe is under attack and not just in the UK. Earlier this year, the Swiss voted to introduce quotas for EU immigration, thus invalidating the Swiss-EU Free Movement of Persons Agreement. The Belgium government has sent thousands of letters (2,712 in 2013) to out-of-work EU immigrants, informing them that they have become an “unreasonable burden” on the state’s benefit system and as such must leave or face deportation. The German government is thinking of following suit, with a proposal to deport EU migrants who have not found work within three months. Much has been written on what is motivating this wave of anti-immigration politics. Here, let us ask a different question: what motivates those who remain pro-immigration? Why should anyone think that freedom of movement in Europe is something worth defending? The principal argument for freedom of movement in the EU, from the Treaty of Rome onwards, has been economic. The EU offers member states a free market in goods, services, capital, and labour. Workers can go where they were needed. Employees can employ the people they want to employ. Through international free market capitalism Europe will prosper. It is clear why this sort of argument should appeal to certain sections of the right, especially to those that equate free market capitalism with liberty itself. But it is less clear why the left or centre should embrace it. After all, many people think that markets can fail and that when they do it is up to states to step in to protect their citizens, especially the weak and vulnerable. So why insist that the borders within Europe always stay open? Moreover, if the sole argument for free movement is economic, it seems we have little reason to protest against Belgium-style deportation of the economically inactive. But is there a stronger argument for European freedom of movement? I think there is. 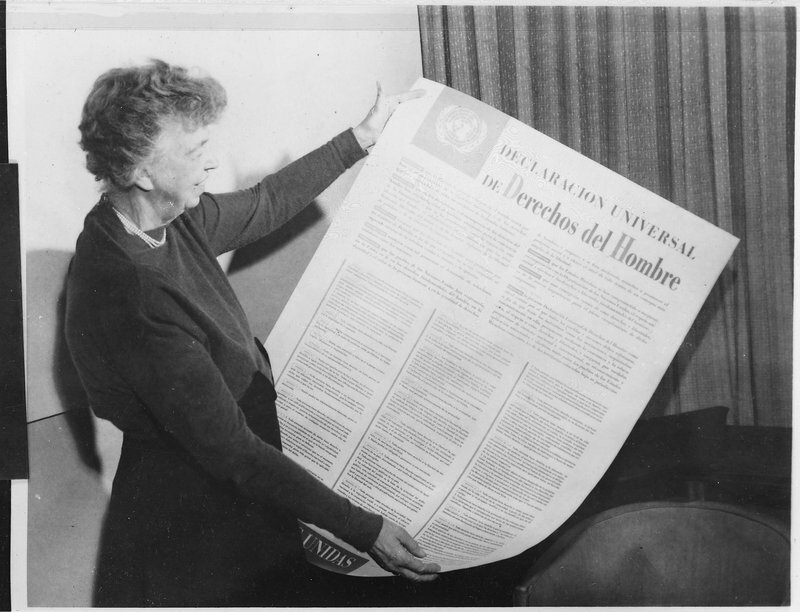 For that stronger argument we need to look at another international document, not the Treaty of Rome, but the Universal Declaration of Human Rights. Amongst the rights listed in the Universal Declaration is a set that protects basic human freedoms: freedom of movement, expression, association, religion, occupational choice and marriage. Let us call these rights, “human freedom rights”. Human freedom rights rights entitle us to make crucial decisions regarding our lives: where we live and who we live with; how we express themselves and to whom; which clubs, civic associations or other organisations we choose to join; which (if any) religion we practice; what job we take; and whom (if anyone) we marry. These are choices that are so central to who we are and how we live our lives that they must be left to us, not our governments, to decide. Human freedom rights are not absolute. As the Universal Declaration of Human Rights makes plain, there are some circumstances, when the costs are particularly severe, that governments are permitted to place restrictions. Thus, suppose a demonstration threatens to result in widespread rioting or a student association is thought to be recruiting people into extremist activities. 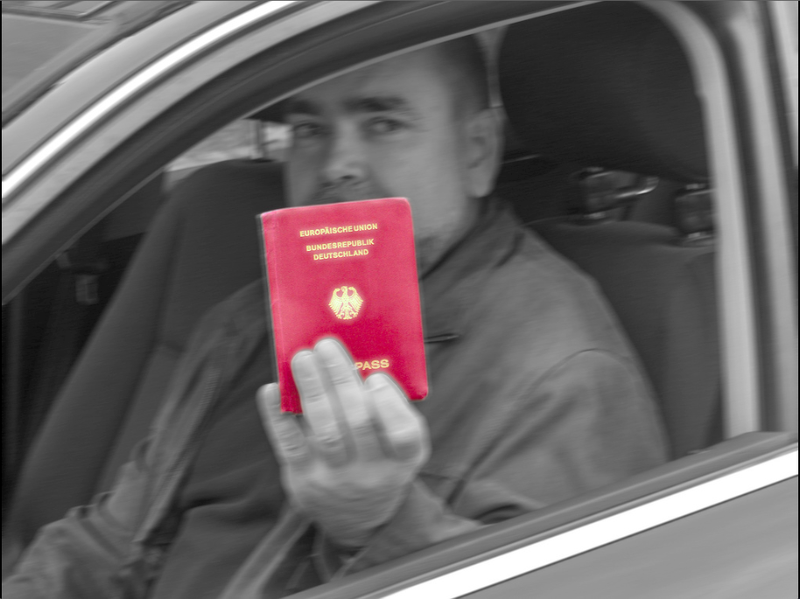 In these cases it might be permissible for the government to infringe upon the associated human rights – to freedom of movement and freedom of association – in order to safeguard the rights of others. Nevertheless, human freedom rights are of crucial importance and, under ordinary circumstances, must be respected. Governments that unjustifiably interfere in people’s lives by preventing them from moving, speaking, associating, working, worshiping and marrying freely, are rightly condemned as human rights violators. What has this got to do with immigration? There is no human right to immigrate listed in the Universal Declaration of Human Rights. The governments that signed the Universal Declaration had no intention of conceding their power over immigration policy. Nevertheless, the human freedom rights that are listed entail a human right to immigrate. For what are immigration restrictions if they are not acts of massive government interference in the most basic choices people make regarding their lives? When foreigners are prevented from entering a country, they are, at the same time, prevented from moving, speaking, associating, working, worshiping and marrying freely. They cannot, within that territory, visit friends or family, join clubs and civic associations, participate in conferences, give public lectures or attend cultural or artistic events, pursue their careers, worship at religious institutions or receive religious instruction, or marry and settle down with a citizen of that state with whom they have fallen in love. Restrictions on immigration are thus restrictions on the human freedom rights of foreigners. But they are also restrictions on the human freedom rights of citizens. For when foreigners are excluded from a country, citizens are denied the choice to marry, associate with, express themselves to, learn from, worship with or gain employment from, those excluded foreigners. Does this mean immigration restrictions can never be justified? No. The human right to immigrate, like the other human freedom rights from which it is derived, is non-absolute. Restrictions may sometimes prove justified but only when they are necessary to prevent severe costs. To think about the types of circumstances under which restrictions on immigration could prove justified, it is helpful to consider migration within countries. How bad would the effects of North-South migration in England have to be before the UK government would be justified in erecting a border at the Watford Gap? If that scenario sounds absurd it only because we have become so unused to thinking of internal migration restrictions as an acceptable means of addressing economic and social problems. Presumably there are circumstances (a pandemic, mass terror attacks etc.) under which internal migration restrictions could be justified. But they would have to be circumstances of an extreme kind and even then we would still insist that the government investigate all possible alternative solutions before imposing restrictions. This is the importance we set on internal freedom of movement. Since people have the same reasons to move internationally that they have to move internally, restrictions on international movement should be judged by the same high standard of justification. The argument for a human right to immigrate is not then an unconditional demand for open borders. Rather it is call for the reconceptualization of the debate. Immigration restrictions cannot be justified merely because some citizens feel threatened by the added competition within the labour market. Nor can restrictions be justified as a means of excluding the unemployed, however handy it may be for the Belgian and other governments to do so when looking for ways to skimp on benefit payments. Immigration restrictions must be the last tool for addressing social and economic problems, not the first. Nevertheless, the realisation of the human right to immigrate will take time and adjustment. Were all immigration restrictions worldwide lifted tomorrow there arguably would be some severe costs to some people in some countries and this threat warrants the continued imposition of at least some restrictions for the next years to come. Where restrictions can be removed, they should be removed, but the process of achieving the removal of all restrictions must be one that goes hand-in-hand with economic development. As poorer countries develop, the demand for migration will eventually slow, making it easier for richer states to lift restrictions. The EU offers a promising example here. Whatever the complaints of its detractors, freedom of movement with the EU remains a remarkable achievement. Half a billion people now have the right to work and reside anywhere within the union. This has not resulted in catastrophe. Indeed, it has not even resulted in mass migration. Only 2.5% of the EU population lives elsewhere within the EU. And when relatively large numbers have migrated, as occurred after the last major enlargement in 2004, the trend has been temporary and followed by return migration. Arguably, these manageable levels of migration are a result of the fact that the EU offers its members more than free movement, it also offers them trading opportunities and a range of political and economic assistance. Member states remain sufficiently stable and prosperous that, even in an economic crisis, the vast majority of their citizens choose to stay home. Freedom of movement within the EU is important then not only because it enhances the freedom of Europeans but also because it sets an example for the rest of the world. Global freedom of movement is achievable. What it will require is the realisation of a world that we should strive for in any case: a world that enjoys greater levels of prosperity, stability and openness towards foreigners. In the meantime, we must continue to defend international freedom of movement where it exists. Recognising the full value of what is at stake is an important part of that endeavour.